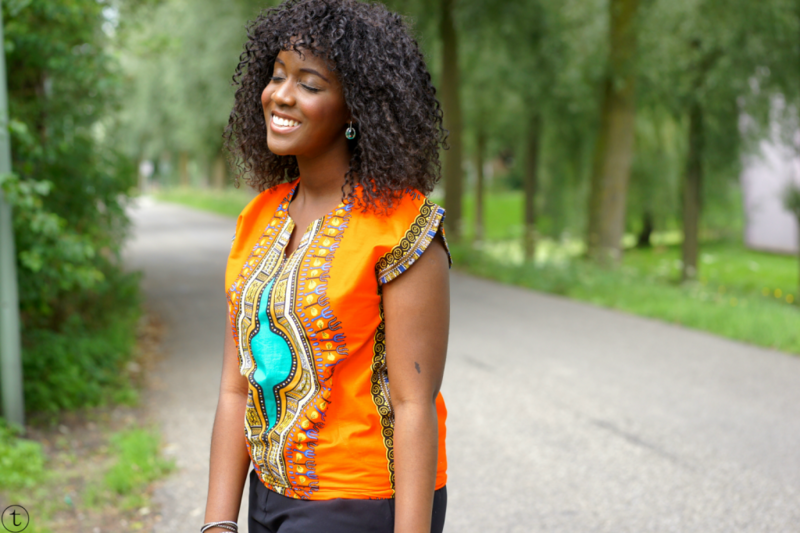 What I love the most about dashikis is the remarkable mix of colors. You can buy them in any color you like. You can wear it as a dress, a shirt or whatever you want to. Normally the dashiki that I’m wearing is long but I tucked it in and wore it as a shirt and styled it with black pants & light blue stiletto’s! 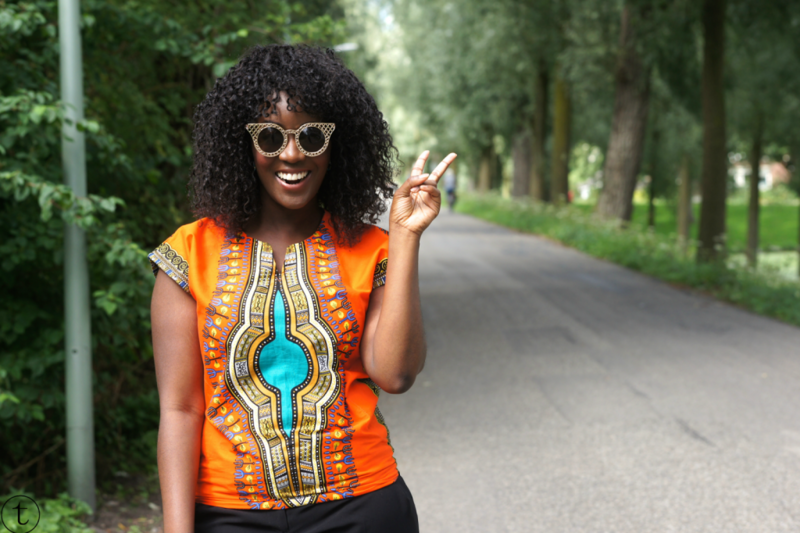 I also did an outfit post where I was wearing a dashiki here as well. What do you think? 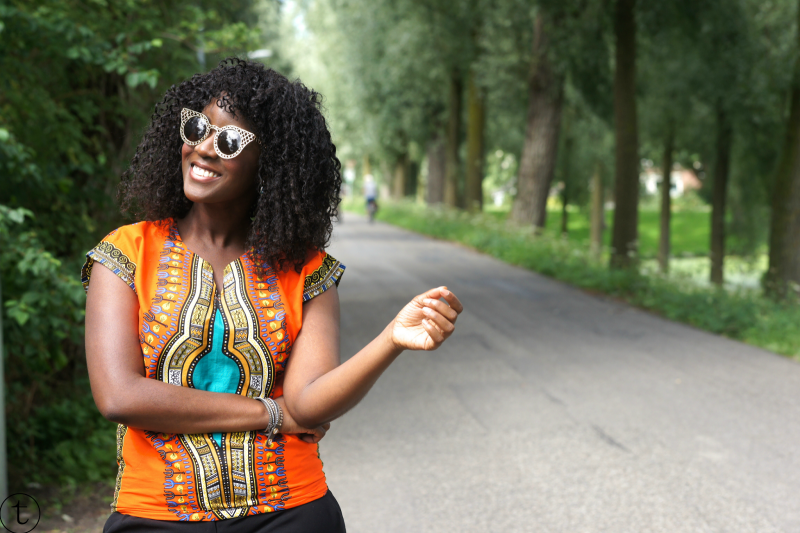 Would you wear a dashiki too? SHOP FOR SIMILAR ITEMS BELOW! 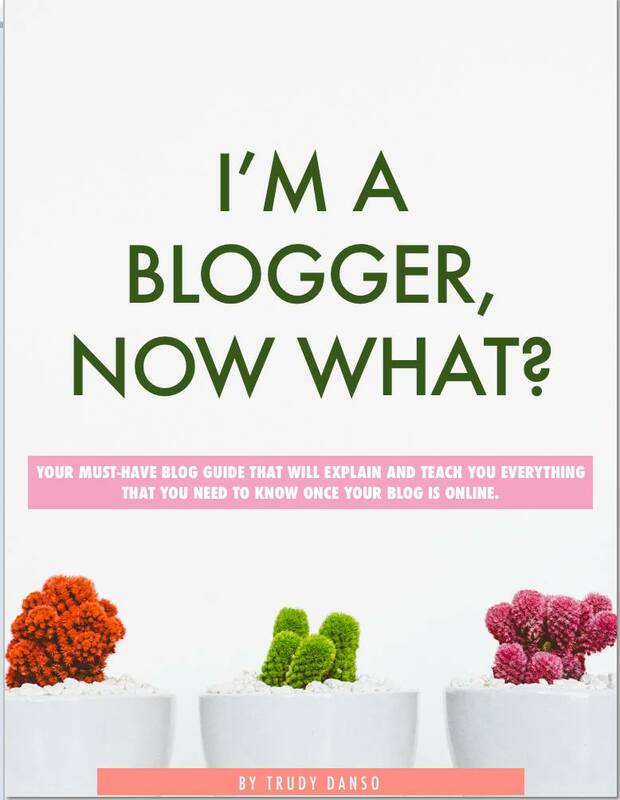 Follow me on Bloglovin’ below to stay up-to-date on new post on It’s True Blog! That colour looks SO good on you! What a gorgeous print as well. I absolutely love this outfit. You look amazing. Love love LOVE the outfit! I love how you made the outfit so wearable!